Whether traveling within the U.S. or abroad, personal safety and security are important. While Hawai'i is generally a safe and family-friendly destination, it's important to be prepared for any situation. 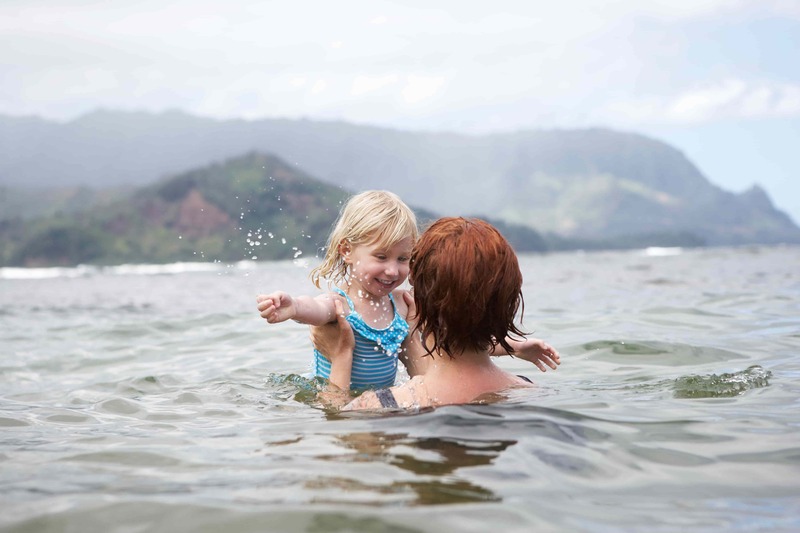 We put together a few tips to remember when preparing for your dream Hawaiian getaway. A few days before your departure, take some time to reconfirm your reservations with Hawaiʻi Life Vacations, as well as your rental car. Reconfirm your flight prior to departure to check for delays or cancellations. Leave an itinerary and emergency contact. We all desire to unwind, unplug and relax while on vacation, but try not to get too far under the radar, especially if traveling alone. Always leave an itinerary (even if it’s just as basic as which island you’ll be visiting and when you return) with a family member or trusted friend back home. Try to check in with them every few days. That way, if something were to happen, he or she can alert the authorities on your behalf. Make copies of your important traveling documents. Make copies of your driver’s license, passport, medical and automobile insurance cards before you depart. Send copies of the documents to a family member or trusted friend, as well as to yourself. This allows you to always have access to your important documents while traveling. When you leave your Hawai'i Life Vacation Rental, lock the doors, windows and gate (if the property is equipped with one). Don’t leave your valuables (cell phones, laptops, cameras) in plain sight in your rental. Keep your cash separated, with some spending money easily accessible and the rest hidden. Pack proper clothing for Hawaiian weather and activities. The weather in Hawai'i is very consistent, with only minor changes in temperature throughout the year. There are really only two seasons in Hawai‘i: summer (May to October) and winter (November to April). The average daytime summer temperature is 85°F at sea level, and the average daytime winter temperature is 78°F. 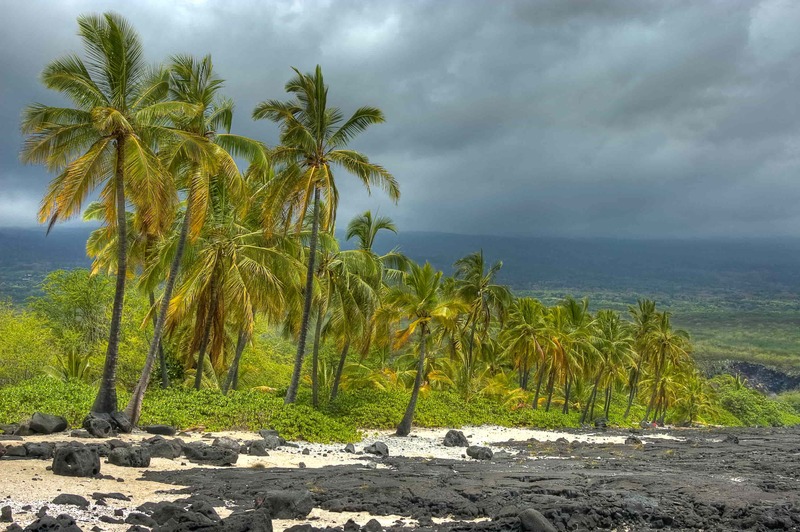 However, you should remember that Hawai'i has an incredible collection of climate zones, from tropical rainforests and sun-drenched beaches to cool alpine regions and snow-capped dormant volcanoes. Hawaiʻi has it all within the span of just a few miles, so make sure to pack clothing appropriate to both the season and your activities. 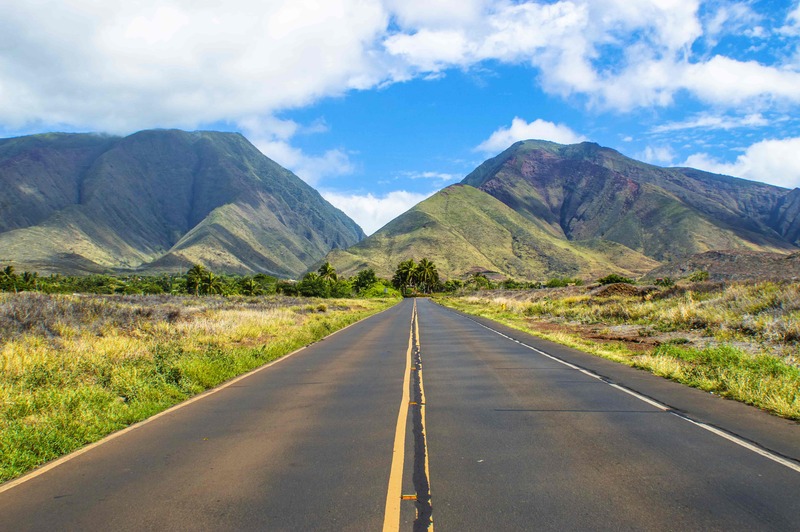 Oʻahu is the only island with a myriad of freeways, but throughout the outer islands, you will find two-lane highways. Some small communities are even more "old town," at times lacking traffic signals and street lights. Always be observant of your surroundings to keep yourself and others safe. Driving around the islands can also be a breathtaking visual experience, with waterfalls, tree-covered one-lane roads, lush green valleys, and amazing lookouts over the vast Pacific Ocean. You will find that there are lots of perfect photo ops. Please pull over to take photos, and when you do, always signal and find a safe pulloff to park. When going to the beach or sightseeing, take only what you plan to carry with you when you park your vehicle. Always lock your vehicle and never leave anything of value in the car or trunk. And never leave your purse or backpack showing on the seat of your car. Hawai'i state law prohibits driving under the influence of alcohol or drugs. The seatbelt law is strictly enforced; all passengers must keep their seatbelt fastened at all times. Hawai'i state law prohibits drivers from using an electronic device while driving. That means no talking or texting while driving. Hawai'i state law does allow for hands-free driving — so sync up that smart phone! Speed limits are strictly enforced. Hawai‘i state law requires children under the age of four to ride in a child safety seat, while children ages four through seven are required to ride in a child safety seat or booster seat when riding in a motor vehicle. Never pick up hitchhikers, and do not hitchhike — Hawai‘i state law prohibits it. Have questions about safety or packing? Please contact us via phone or email prior to your arrival, and we'll be happy to help. Safe travels!